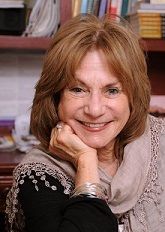 3 Benefits of Co-Parenting – Judith Ruskay Rabinor, Phd. « Going To Bat For Your Ex? Why?